The Jawi temple around mount bromo is a temple that was built in 13th century and a relic of singhasari kingdom in the Hindu-Buddhist history. Jawi temple is located in the foot of welirang mountain, Candi Wates village, Prigen district, Pasuruan city, East Java, Indonesia. Jawi Temple is a pedharmaan or ashes store from the last king of Singhasari is it Kertanegara king. Some of the ash is also store in Singhasari Temple. Both of these temples have to do with Jago temple which is a place of worship of King Kertanegara. When found Jawi temple is consider a place of worship or Buddhist worship because the local people no many known the history of Jawi temple. The tour will start after pick up you by our driver and tour guide in Airport, Hotel or Train Station at Surabaya / Malang or places we have previously set. Our driver and tour guide will take you to Prigen district around 30 kilometers from Surabaya. Will driving for about 2 hours by private car depending on the capacity of the participants. You can stop wherever you want, talk to our driver or tour guide. Arrive in Jawi Temple you can look the amazing construction from the histories of Singhasari kingdom. You can take picture on temple area until finish and directy drive to hotel in mount Bromo area for about 3 hours driving. Arrive in Cemoro Lawang village ( last village in Bromo area ) check in and rest. 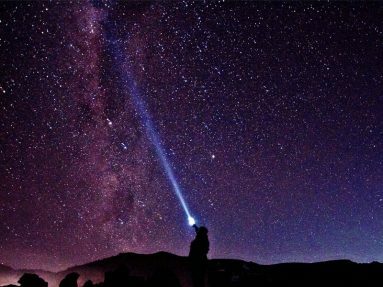 The Bromo tour will starting early morning, our team will take you to see the stunning of sunrise from view point in mount penanjakan use 4WD Jeep. 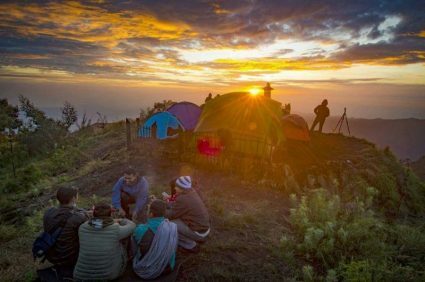 Enjoy the beautiful of Sunrise and surounding with backgournd of Mt Semeru and Mount Bromo, Mount Batok. Back to the Jeep and continue to Bromo crater trough sea of sand, you can walk or rent horse to the summit of Bromo crater. The trips around one half hours ( conditional ) for round way, if finish back to the Jeep parking area and back to hotel. Have breakfast , take shower and short rest. Check out from hotel then drive to madakalipura waterfall ( conditional first day / last day ) until finish and than direcly to Surabaya ( Airport / Hotel / Train Station ) and the tour finish.